Glasses can be so expensive. 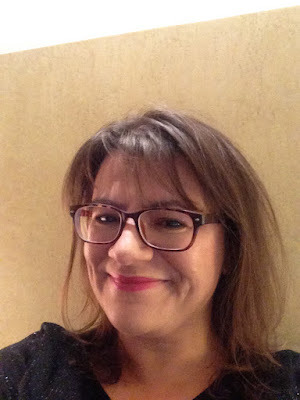 As I've needed glasses since I was a child as I am short sighted, I would consider myself an expert in the 'buying glasses' field. As I am getting older, my eyesight appears to be changing at every eye test. It is becoming more difficult to read and my long distance appears to be improving. Needing to change my prescription on a more frequent basis than previous can be expensive. This is where Firmoo comes in. Firmoo is an American company that sell glasses online. They say they are the world's most popular eye glasses store, and pride themselves on offering a fashionable range of frames at budget prices. Frames can be bought from £12 and with such a wide range to choose from there is something for everyone. Frames are made in a range of materials from plastic and metal to stainless steel and styles available include classic, vintage and designer frames. The ordering process was surprisingly simple. After browsing through the range of frames and selecting your favourites you can upload a photo of yourself to 'try on' the frames. I feel this is a brilliant idea as helps you visualise exactly how the frame would look on you. Once you decide on the frames you want, the next part of the process is uploading a photo of your current in date prescription or filling out the prescription details on the order. You need to get your PD measurement. This is your pupillary distance or pupil distance, from the centre of one pupil to the other when looking straight on. If your optician won't give you this you can measure it yourself. It is helpful though if someones does it for you. Instructions on how to measure your pupillary distance are on the Firmoo website. UV and anti reflective coating can then be added if you want it. Then you just pay and the order is complete. The order arrived in about a week, super quick I thought, considering they are not based in the UK. They are a larger style frame than I normally go for but they looked great on. The strength was accurate, and the lenses were thin enough. I have a strong prescription and the thinner lenses 1.57 were perfect, although you can buy thinner lenses again at an extra cost. 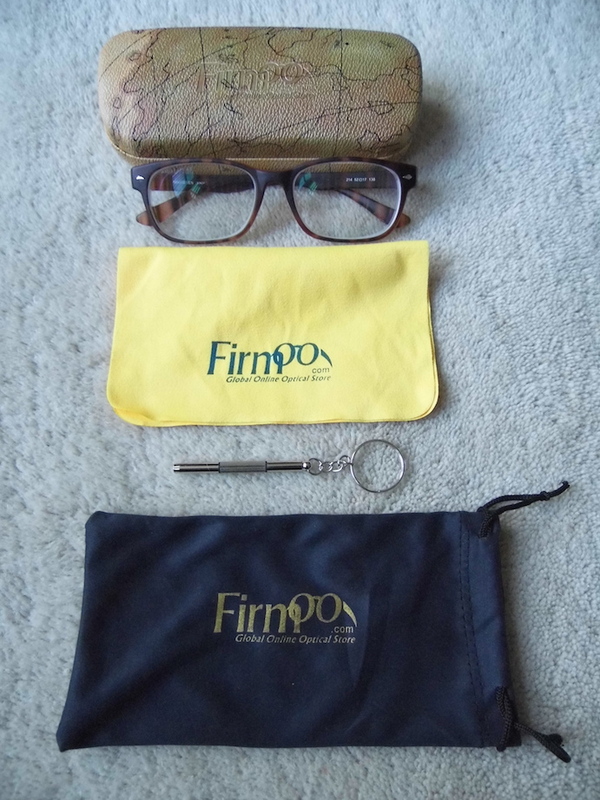 The glasses came with a hard case, a glass cleaner, a soft case and a screwdriver for minor repairs. I am very pleased with my glasses. 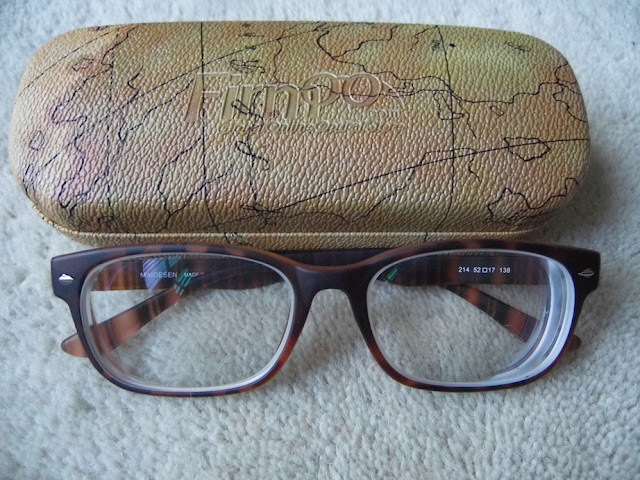 Firmoo have a great range of frames, and for a budget pair of glasses you really can't go wrong. They are fun and fashionable and glasses are changed daily. They also have a great offer for new customers at the moment which is 15% off. If you are wondering how they keep costs down they dispense the glasses from Asia. Tell me, have you heard of Firmoo before? What do you think of the pair I have chosen? They are lovely and really suit you. I'm always put off ordering my glasses online, but I will have to check these out! The ordering process was really simple. All you need is an in date prescription. Thank you Kitty. I like the design, although I usually go for a smaller frame I wanted a change, and at these prices it doesn't break the bank. These are lovely and seem to be really affordable. Would be just my type of thing. I wear contacts too Hannah, that is why I wanted an affordable pair of glasses for the times when I need to give my eyes a rest. I've not heard of them but will take a look as I'm thinking of getting some new ones.